Former Vancouver Canucks centre Andre Boudrias has died in Whistler at the age of 75. An original Canuck, Boudrias played in each of the franchise’s first six seasons from 1970 to 1976. Perhaps one of the most underrated players in Canucks history, Boudrias led the team in scoring in four of the team’s first five seasons, scoring 70+ points three times and 60+ points on five occasions. Playing in a goon era of the NHL in the 1970s, ‘Superpest’ succeeded despite standing just 5-foot-8. He was one of the few bright lights during the team’s expansion years, helping them make the playoffs for the first time in 1975. The Montreal native ranks 13th all-time in Canucks scoring with 388 points in 457 games, ahead of the likes of fan favourites Alex Burrows, Greg Adams, and Cliff Ronning. He ranks second in total points scored by a Canucks player in the 1970s, behind only Don Lever. 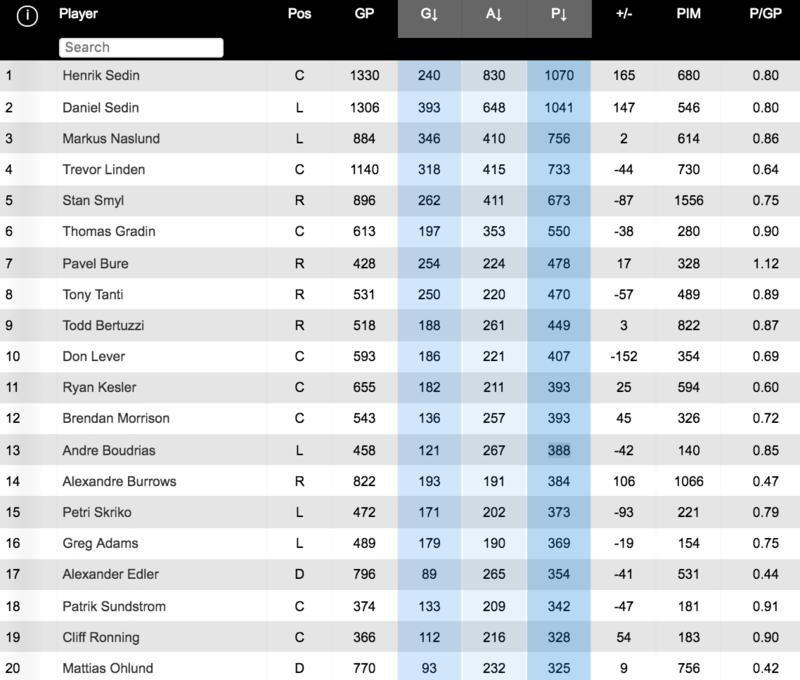 Boudrias scored 0.85 points per game during his Canucks career, which is ninth-best all-time, just behind Todd Bertuzzi and Markus Naslund, and ahead of Henrik and Daniel Sedin. 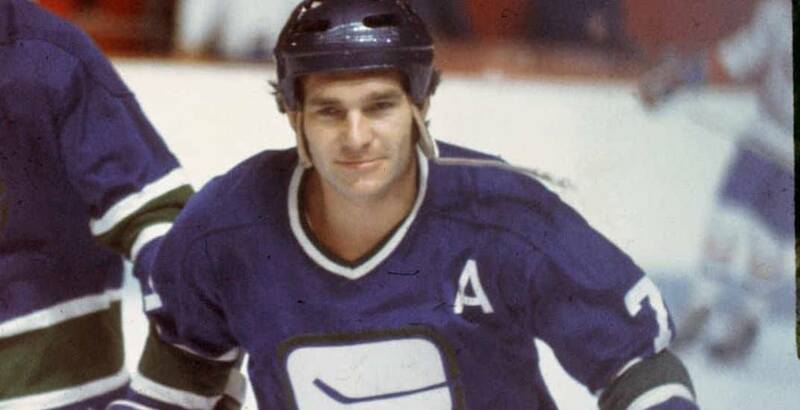 The second team captain in Canucks history, Boudrias succeeded Orland Kurtenbach in 1975, wearing the C for one season before leaving for the Quebec Nordiques in the WHA. Boudrias also played for the Montreal Canadiens, Minnesota North Stars, Chicago Blackhawks, and St Louis Blues during his 662-game NHL career. He went into management following his playing career, serving as the Montreal Canadiens assistant general manager for 12 years, winning Stanley Cups in 1986 and 1993. He joined the New Jersey Devils’ organization as a scout in 1994, winning the Stanley Cup three more times in 1995, 2000, and 2003.